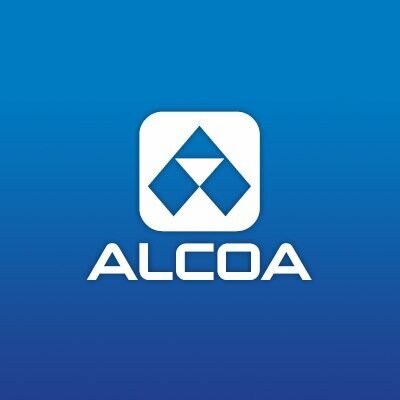 Alcoa has announced that it will split its global operations into two independent companies – one focused on specialist manufacturing operations, the other on mining operations. The US aluminium giant said that the decision to split into two is based on the effort to boost shareholder returns. One of the companies will retain the name Alcoa and will consist of Alcoa’s upstream mining projects, including its bauxite, alumina, aluminium, casting and energy assets. This company will include 64 facilities with 17,000 employees worldwide and is set to be the fourth largest aluminium producer in the world. The second company will be focused on specialist manufacturing operations with 157 operating locations and around 43,000 employees worldwide. This company will be named after the separation and will focus on fast-growing markets such as the aerospace industry supplying rolled and engineering products for aircraft and jet engine manufacturing. “In the last few years, we have successfully transformed Alcoa to create two strong value engines that are now ready to pursue their own distinctive strategic directions,” said Klaus Kleinfeld, Chairman and Chief Executive Officer. 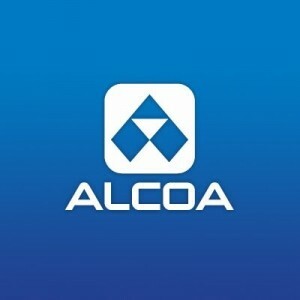 Alcoa expects to complete the separation in the second half of 2016. “Inventing and reinventing has defined our Company throughout its 126-year history. With the unanimous support of Alcoa’s Board we now take the next step; launching two leading-edge companies, each with distinct and compelling opportunities, and each ready to seize the future,” concluded Mr Kleinfeld.